New Zealand is a nature-lover's paradise. New Zealand is a nature-lover's paradise: over one-third of the country is a protected national park and no matter where you are in the country, you're never more than 80 miles from the ocean. Welcome to the land of the Kiwis! Kiwis, wallabies, and sheep, oh my! Though it is only about the size of Colorado, there are more than nine sheep for each person in New Zealand! Of course, there’s more to New Zealand than sheep — New Zealand is also known for its diverse people and spectacular landscapes. Like nature? Visiting New Zealand is the best way to experience the glaciers, mountains, plains, subtropical forest, volcanic plateau, and of course, miles of coastline! In 2010, the UN ranked New Zealand the third best country in the world to live! In New Zealand, you will live with a host family. While overseas, you’ll certainly eat well — the cuisine is celebrated worldwide. Get excited about enjoying the national dessert, pavlova, a meringue cake with fresh whipped cream and topped with fresh fruit or berries. Don’t worry too much about over-eating though: the people of New Zealand typically enjoy many sports and outdoor activities. Rugby is a national passion for the people of New Zealand. The people of New Zealand cheer for the All Blacks, the national rugby team. Interested in politics or human rights? New Zealand was the first country to have universal suffrage, which was established in 1893. New Zealand has also been ranked third in personal freedom worldwide. New Zealand is home to diverse cultural groups, including the native Maori peoples. Education in New Zealand is free and compulsory from the ages of six to sixteen. However, many students continue their education for a full thirteen years. Students study many subjects in order to prepare for the NCEA, or National Certificate of Educational Achievement. Students must successfully complete internal and external assessments to gain the credits necessary to receive a NCEA. New Zealand's education was ranked first in the world by the British Legatum Institute. Come experience for yourself the beauty and adventure of New Zealand! Horseback riding, football, tennis, cricket, hiking, wind surfing, and water sports. Do you want to experience local life and culture in both Australia and New Zealand? Now you can! Students who participate in the Academic Semester Combination Program will spend 10 weeks living in each country, while living with local host families and attending public or private high school. This 5 month program offers a Spring or Fall departure. The Spring Program begins in late Jan./early Feb. in Australia and then immediately follows with a stay in New Zealand from early April to mid June. The Fall Program takes place in Australia from mid July to mid Sept. and then moves to New Zealand until late November. Students may be placed in any part of either country and may have the option to receive reports for their time in school. English. Although there will not be a language barrier, you will learn the unique New Zealand lingo and maybe even pick up some Maori! Placements can be in all states and in urban, suburban, small town or rural areas. 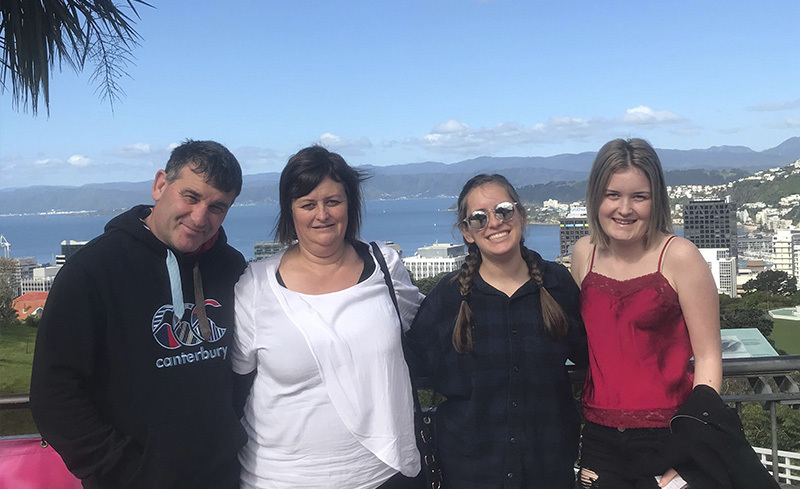 As a trimester exchange student to New Zealand, you will live with a local host family for 3 months and truly be immersed in the culture. Trimester programs are offered in the Spring (Feb.-April), Summer (June-Aug.), and Fall (July-Oct.). YFU may also be able to arrange alternate program dates or shorter stays- Please contact YFU early to inquire about these potential options and other flexibility. All students will participate in a one-day local pre-departure orientation in November/December (spring programs) or May/June (summer/fall programs.) Additionally, spring trimester and fall trimester students may be able to attend the YFU National Pre-Departure Orientation, a 3-day program aimed at preparing students for their experience overseas. 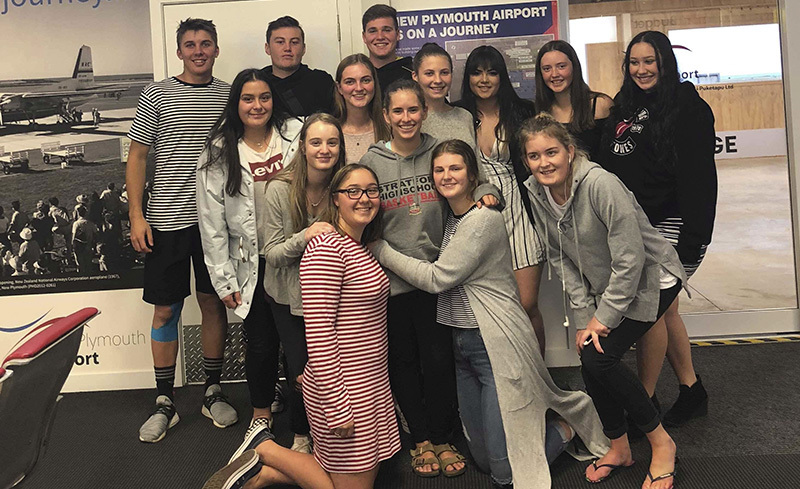 After arrival in New Zealand, all students will attend an orientation with their local volunteer coordinator. All orientation costs are included in program tuition. 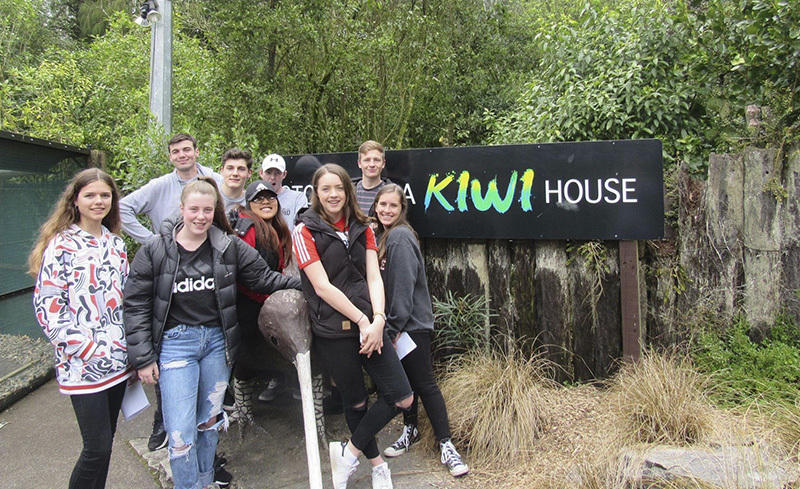 Get to know New Zealand up close through a summer immersion program! Students seeking additional program options besides those listed here should contact YFU to inquire about possibilities. 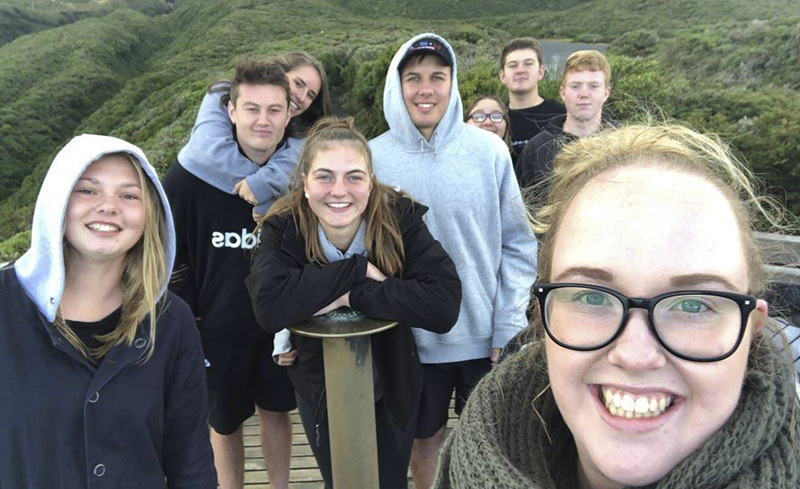 YFU may be able to provide students with 6 month, 9 month, and School Year programs at high schools throughout New Zealand.